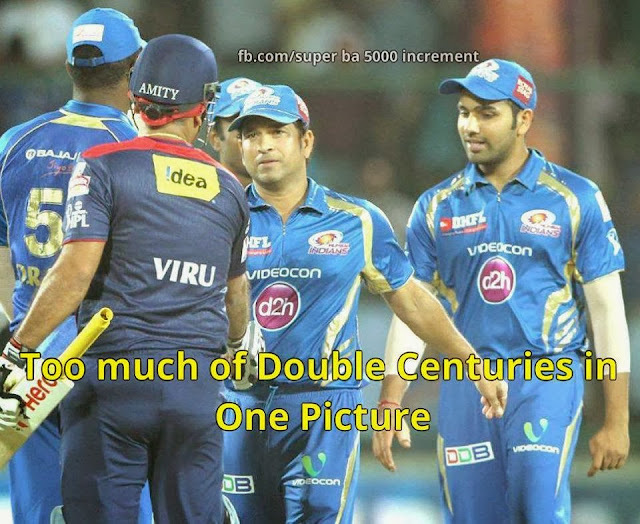 Rohit Sharma became third batsman in the world to score a double century in an One Day International match. 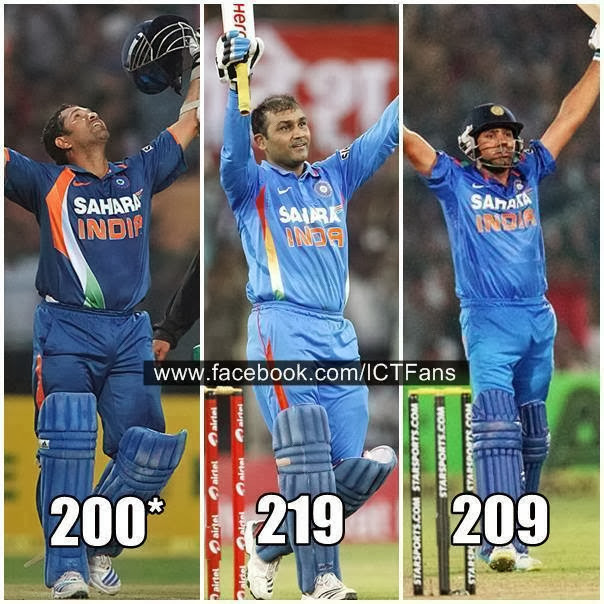 All the three batsman to score 200 are Indian Openers! !